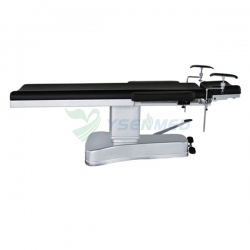 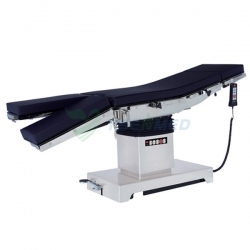 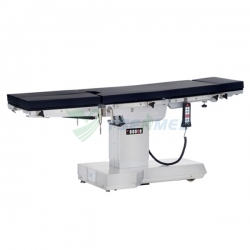 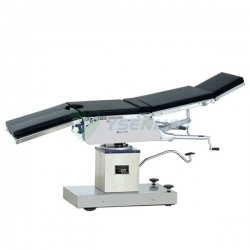 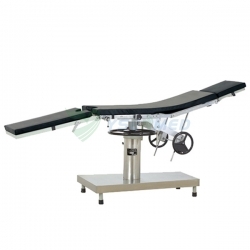 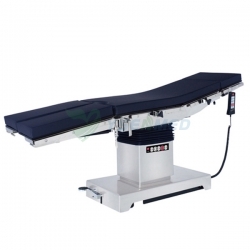 Operation Table Cost - Latest Hospital Operation tables / Medical Surgical tables For Sale, High Cost-effective And Durable, China Operation Table manufacturers. 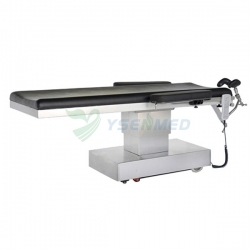 Operation table is a table on which a patient lies during a surgical procedure. 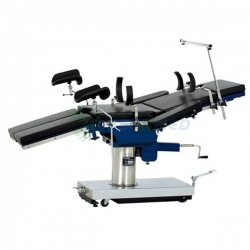 Sometimes known as a surgical table or operation table, operating tables are typically used within an operating room or surgical suite of a hospital, ambulatory surgery center, or other healthcare facilities where surgeries are performed. 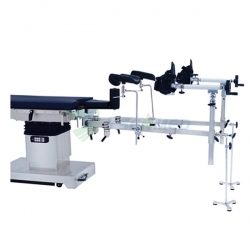 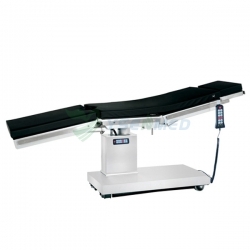 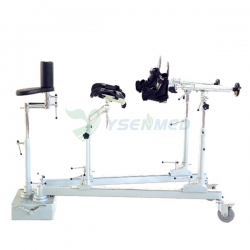 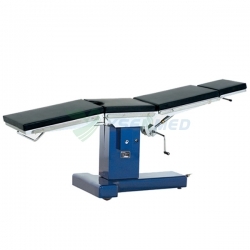 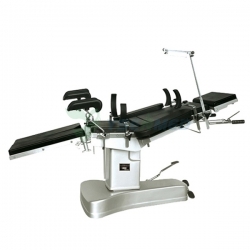 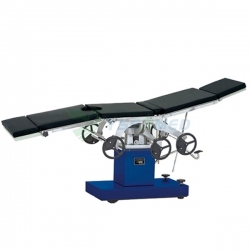 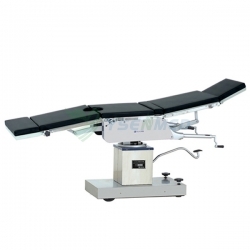 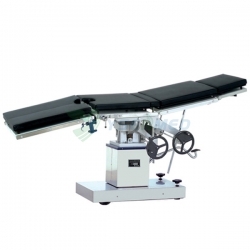 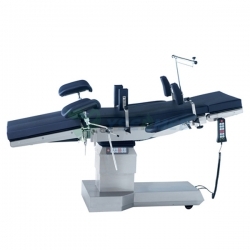 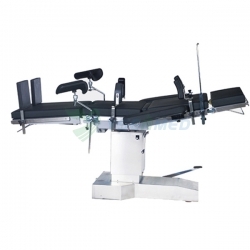 Operating tables may be either stationary or mobile to move room to room.